Despite using Nuance technology for years, Apple might be looking to move away from licensing the voice recognition technology in favor of its own neural network engine built by Apple’s team of speech recognition experts. 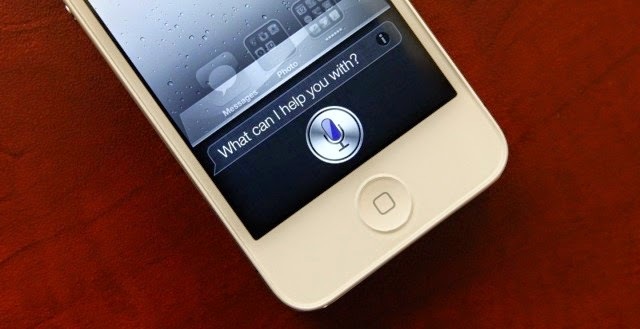 Over the last three years of development, Apple has turned Siri into its own search of sorts. Drawing on third-party sources like Wolfram Alpha, Yelp, Wikipedia, and Shazam. Siri can help with your math homework, find new songs and buy them, tell you sports scores, but understanding what you’re saying could be the biggest upgrade of all. It's the same problem for all voice based services really. The lack of international language support is a huge hurdle to go over. The language barrier will make these services fail. Look at the Moto X for example, still a huge fail in Europe and it's not even sold here. Very few countries sells it. Why? Because no international support when it comes to voice features. Same problem with Google Now. So if Apple finally get rid of the Nuance service and start using their own system for Siri instead, then maybe, I say maybe we will finally get international support?